Check out the latest properties to come onto the market. Investment opportunity of a lifetime, buy and rent it out!!! 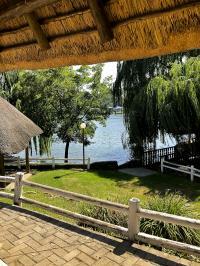 This incredible duplex home is safely tucked away in a secure Vaal River Estate AND priced to GO!!! 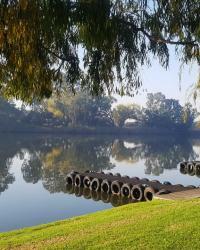 This entry is filed under New listings and tagged with Townhouses, Vaal River.